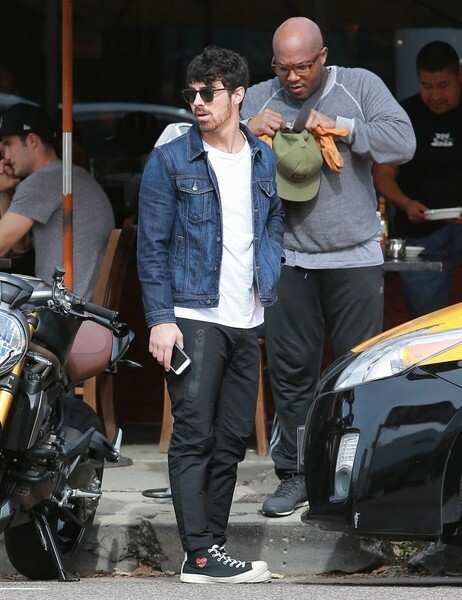 You are here: Home / Celebrity Photos / Joe Jonas Has Lunch At King’s Road Cafe! Pics Here! « News Flash: Rita Ora Will Be Performing At The Oscars!